Encouraging younger workers to enter the workforce can bring forth many advantages. 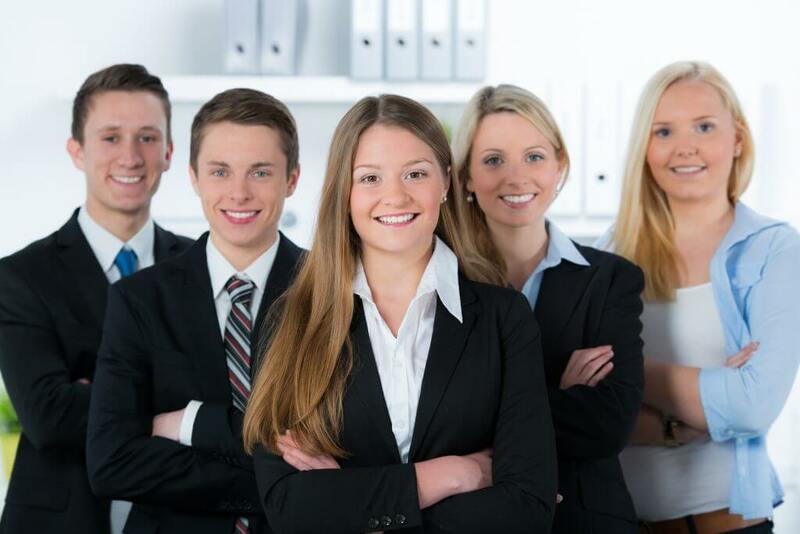 Young employees bring energy, drive and enthusiasm to a business, they demonstrate an eagerness to take on new challenges and have a hunger to progress and grow in line with the company. What’s more, they bring with them a confidence in digital skills, alongside valuable insight into their generation, which can help businesses effectively engage with this fast evolving market. So how can employers get the best out of younger workers? Below are just a few suggestions. The current skills shortage is something that is present within many different sectors, and is something that will continue to effect businesses unless more is done to up skill new and current employees. If younger workers enter the workforce with a passion to continuously develop and advance themselves professionally, then employers should capitalise on this by providing access to training programmes. This should include the development of both soft skills such as effective communication and team working capabilities, which many younger employees sometimes lack, to more technical knowledge in-keeping with specific industry demands. Whilst some employers may be concerned with the costs attributed to incorporating training schemes or programmes, investing in the development of all your employees is not only beneficial to the employee but also to the business as a whole, as it will help keep employees engaged, motivated and happy at work, which will only serve to boost your company’s productivity. Whilst it is important to ensure younger workers are prepared for the challenges they currently face within the workplace, it is also important to look towards the future. Investing in young employees is not short-term prospect, but a long-term commitment. Young workers have the potential to be the leaders of tomorrow, and as such need they should be shaped and moulded by existing leaders on how to achieve long-term business success. This will include encouraging open and consistent communication, demonstrating transparency within the company and acting as a mentor to develop younger employees’ skills. It is important to show young employees that the work they do for your company makes a measurable difference. Employees, regardless of their age or time with the company should be appreciated and receive recognition for their contributions. It’s easy to tell someone that they are doing a bad job, but it is rare that employees are praised for when they do a good job. Something as simple as saying thank you when a project has been completed successfully can make a real difference to staff morale and in turn their levels of subsequent productivity.